Born in Russia, living in the United States, Natasha Kertes hones her photographic enterprise with sublime intricacy, delicate richness and incisive clarity. After graduating from the Art Institute of Ft. Lauderdale (USA) in 2008 with the Best Portfolio award, she emerged on international art scene in 2011 with her elegant series of Fine Art portraits during a solo exhibition in Miami. Joining emerging artists series exhibition at Miami Beach Botanical Gardens, curated by Irreversible Projects in January 2012, Natasha’s entry expanded the boundaries of photographic art intervention with nature surroundings: - a unique installation of a large photograph within a tree in a pond. During a trip to remote Mesopotamia in the summer of 2012, she shot an exquisite series of self- portraits in Mardin, Turkey, which were published in Art Basel edition of Irreversible magazine. Parts of the series were presented in Natasha Kertes solo exhibition at Carousel Studios during Art Basel 2012 and later in a group show curated by Irreversible projects at the Little Haiti Cultural Center. In the winter of 2012 during Art Basel week her solo exhibition “FANTASTICO ERGO SUM. I DREAM. THEREFORE I AM “conjured disparate emotions and raw sensuality of a woman’s beauty through a series of photographs that paid homage to the subtle ode of the exquisite light. 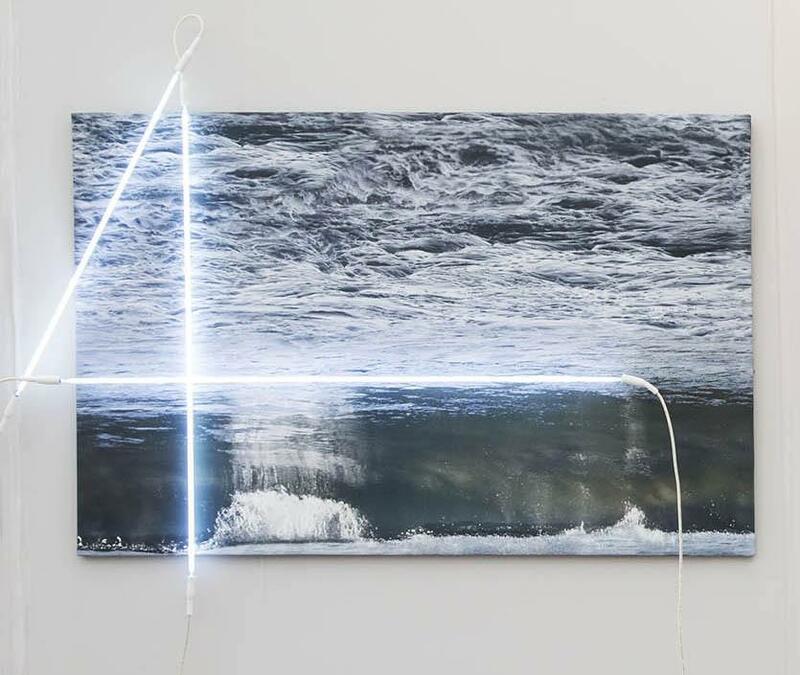 Natasha’s work was showcased aboard SEAFAIR 2013 during the Miami International Art Fair, which led to her solo exhibition/art installation of AQUARIUS in May 2013. In September 2013 her Fine Art solo exhibition “PORCELAIN. PORTRAITS OF MODERN ANTIQUITIES” in the Wynwood Exhibition Center was named one of the best 10 art shows of the year in Miami, and resulting in Natasha’s invitation to Art Scope 2013 during Art Basel Miami Beach in December 2013. 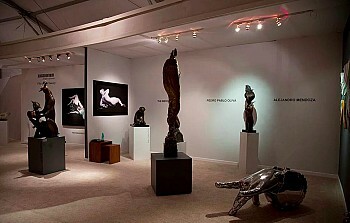 Natasha’s additional national and international group and solo exhibitions include ART SCOPE MIAMI BEACH, SPECTRUM, MIAMI ART and DESIGN, ART MONACO 2014 with Hartinger Fine Arts (Awarded “MOST CREATIVE ARTS”), CARROUSEL DU LOUVRE 2014, Paris (awarded “BEST IN SHOW”), ART PALM BEACH, among others. Kertes’ visually stimulating conceptual style has been also embraced by the commercial world. Her campaigns for Yachts Miami Beach and Opustone marble won her advertising awards, and were featured on billboards on Florida highways. Her Client list includes Hard Rock Vodka campaigns, 150 Worth Avenue Mall, Marina B Bulgari, Dolce Vita Cashmere, Devolro car, Sofia Sherry Couture, Ema Savahl, Prestige Cosmetics, Oscar Garcia Lopez Couture. Her work is in demand for numerous editorials, magazine covers and publications, books and CD covers. A luscious stream of sensuality running through her work spins the gamut of cultural intimacies and taboos. Whether edgy or classical, her images always evoke the singular promise of attainable elegance through her passion-injected prism.